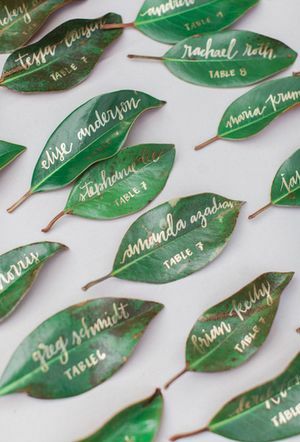 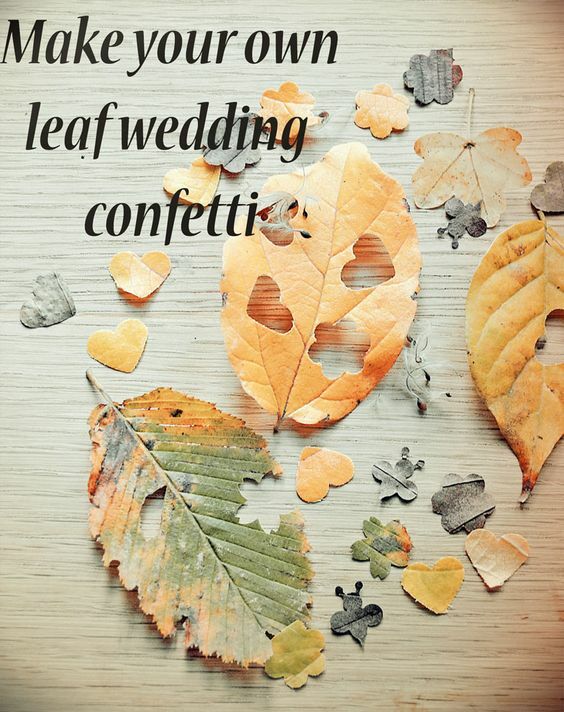 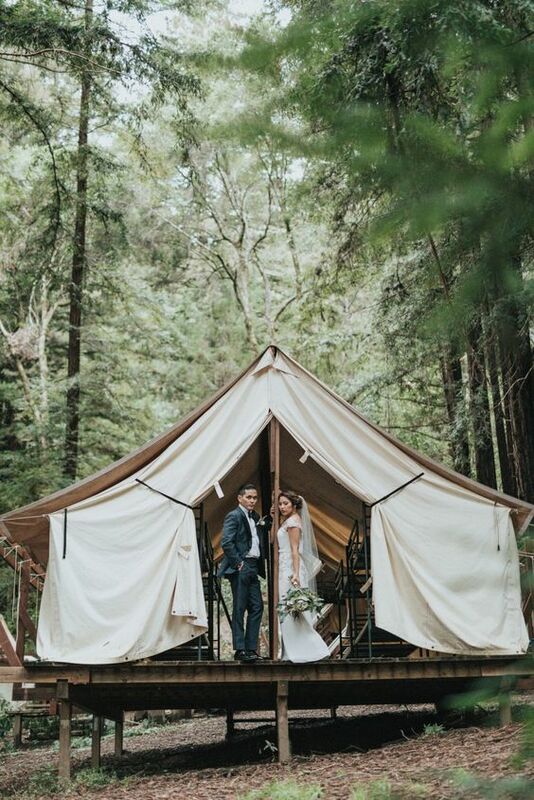 When it comes to wedding trends for the coming year you may or may not be surprised what’s in store. 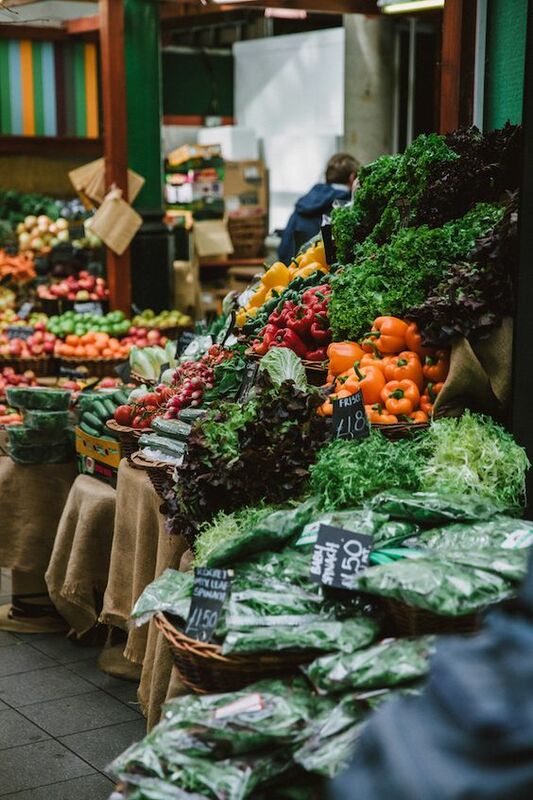 We’ve put together some of the things that are likely to go big in 2019. 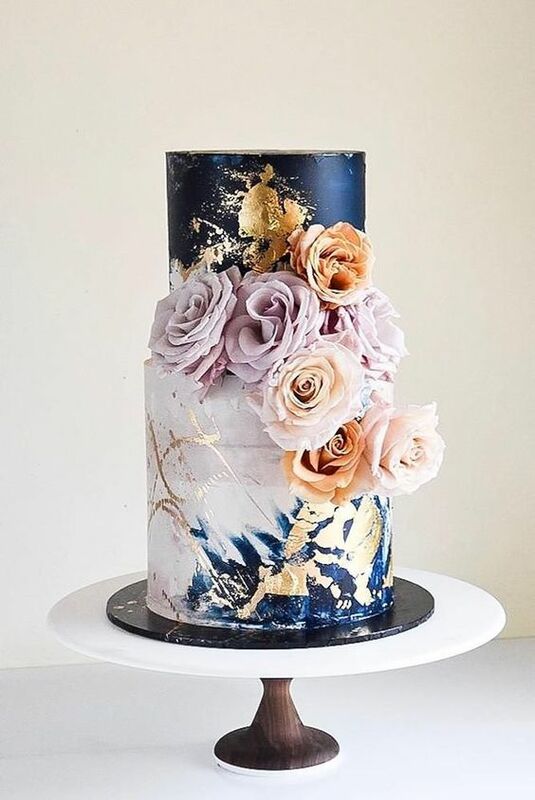 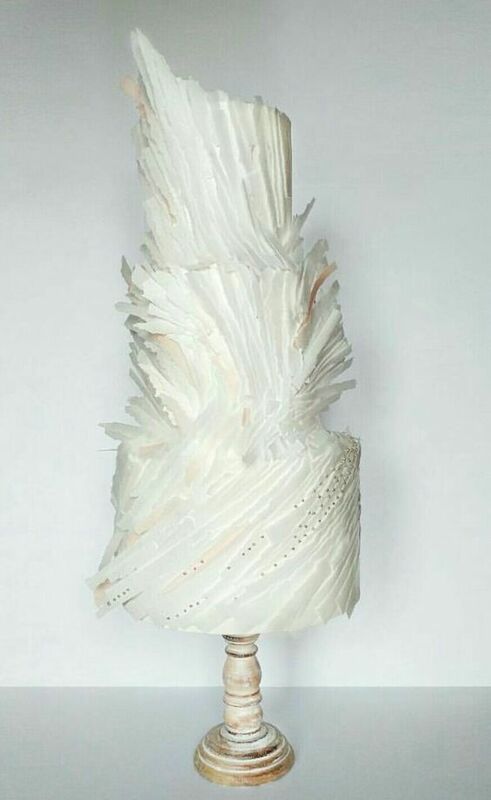 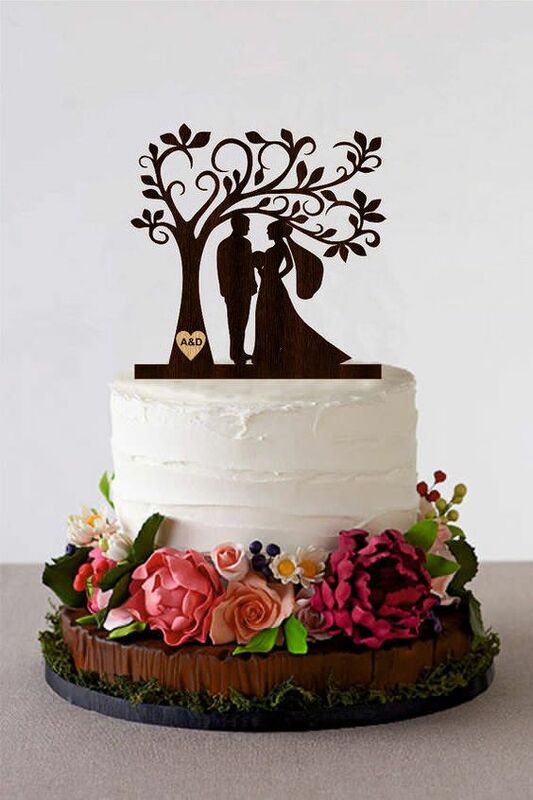 We’ve seen a slight change from the simple to the more intricate when it comes to wedding cakes in the last few years but it’s about to go to a whole new level. 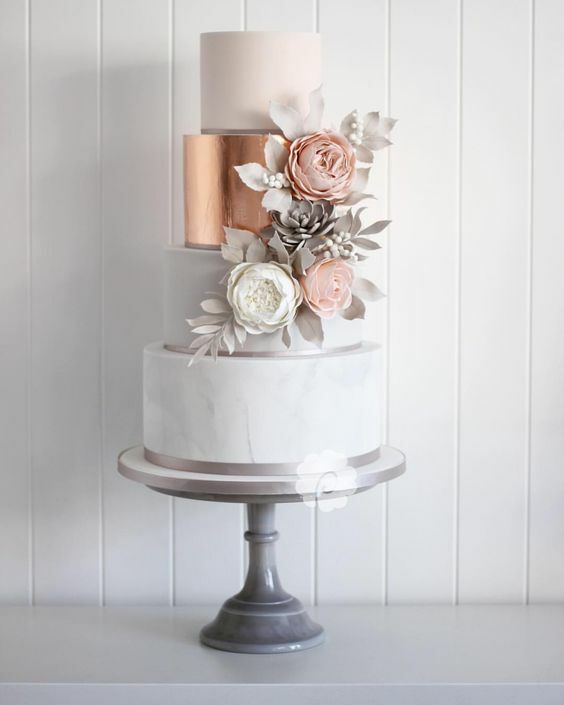 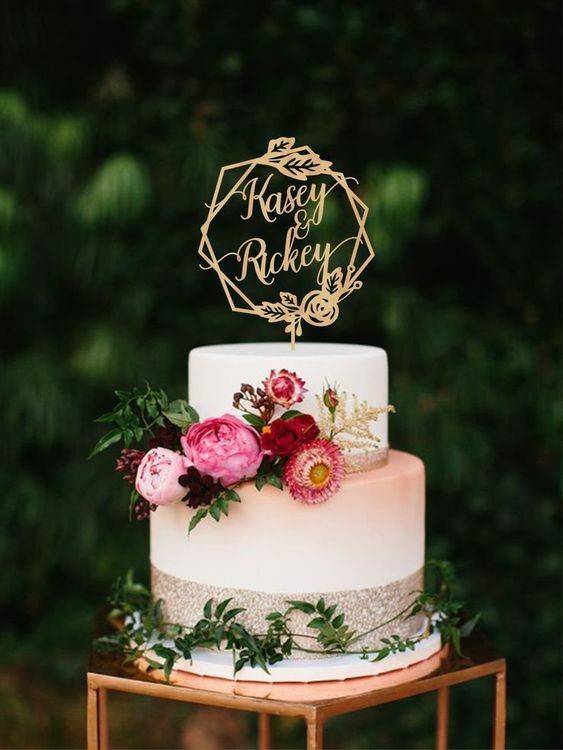 It’s all about bespoke, think textured finishes, extravagant sugar flowers, metallics, regal style and personalised monograms. 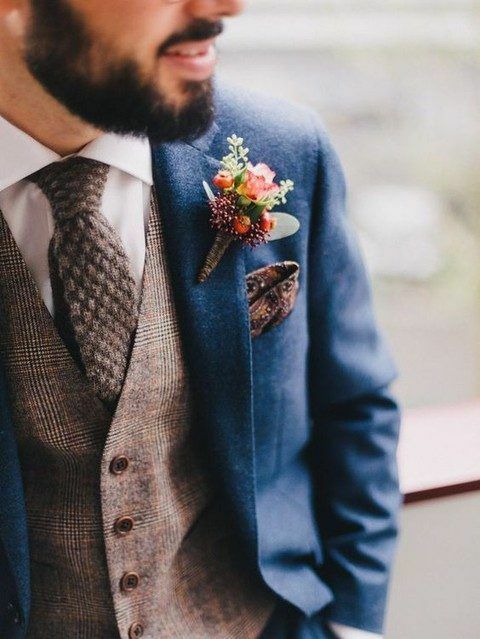 We’re about to see a change from the more casual groom to the super dapper. 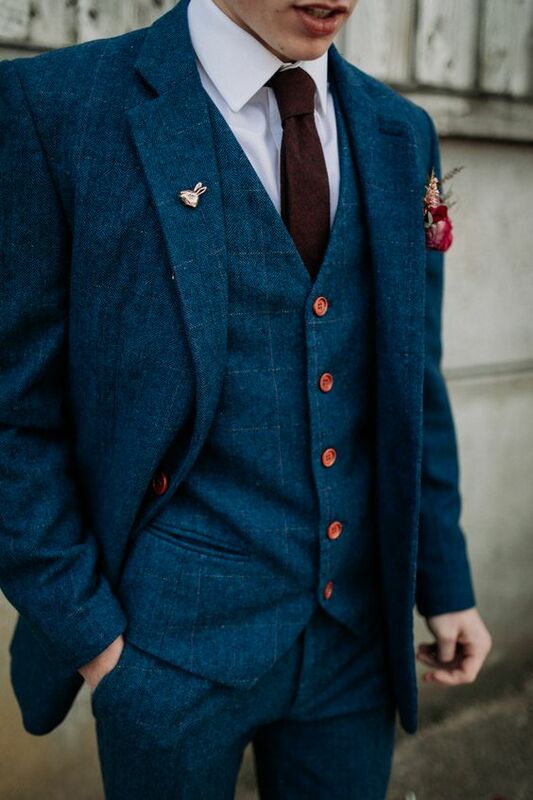 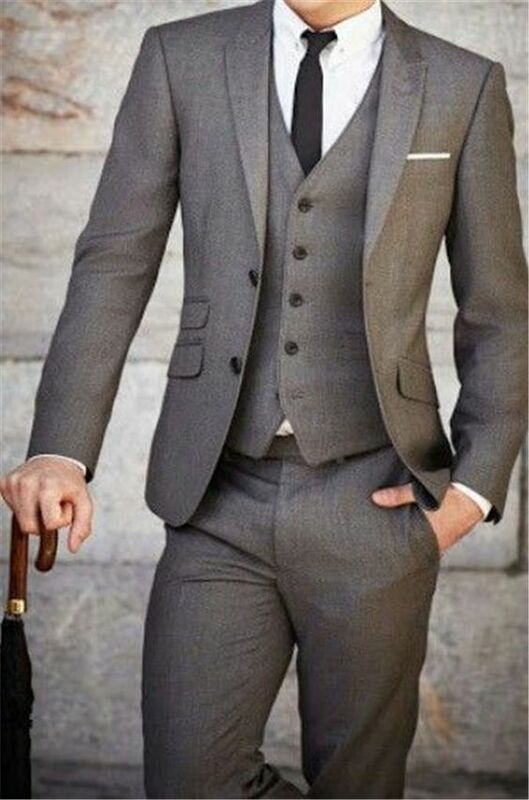 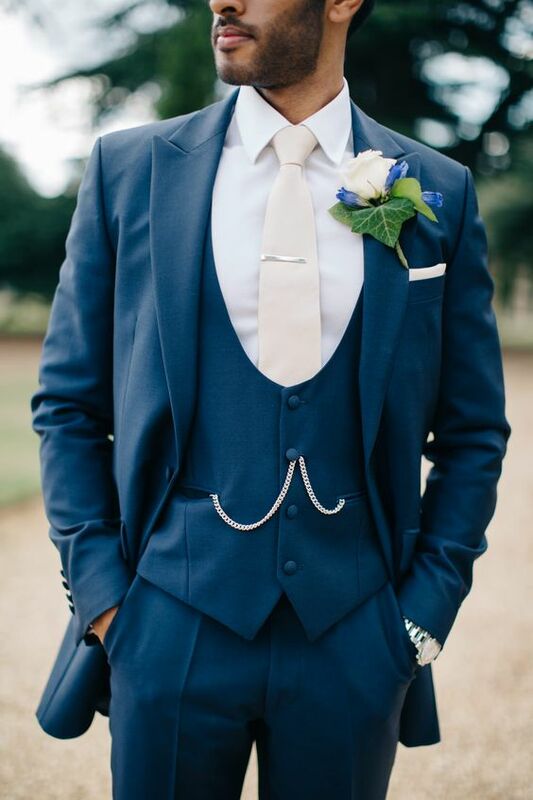 Your groom will look at his best and right on trend in a classic three piece suit. 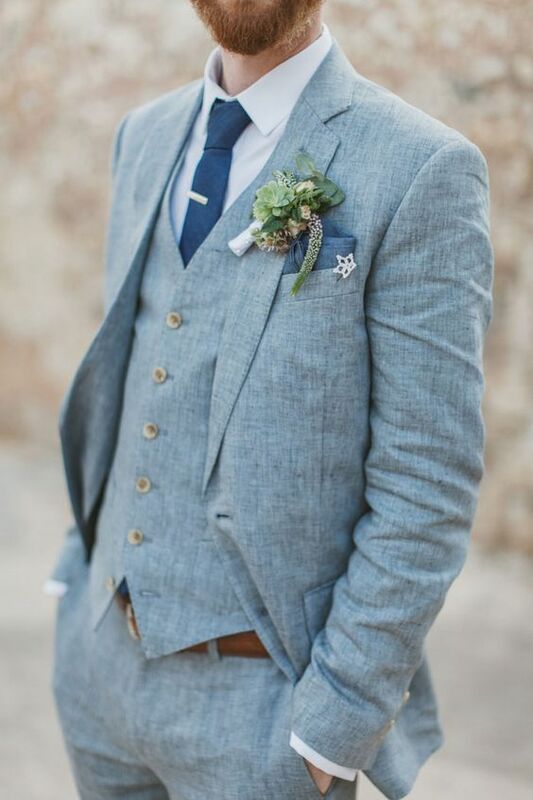 Sharp styling for the day can then be brought to a more casual level when the party really starts with the option to remove jackets and roll up his sleeves for a super cool look. 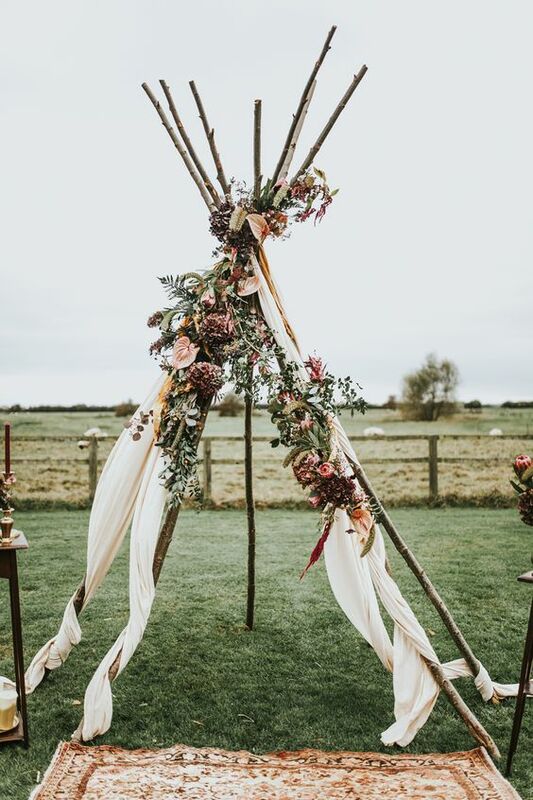 With the world becoming ever more conscious about what we eat, where we shop and where the things we buy come from it’s no surprise weddings are going in the same direction. 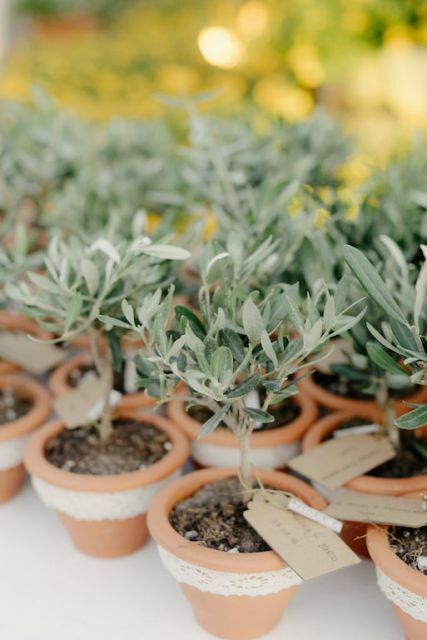 Brides and Grooms should look to source locally whether its floral designs, food or even when it comes to your chosen venue, there are some great eco-friendly venues out there. 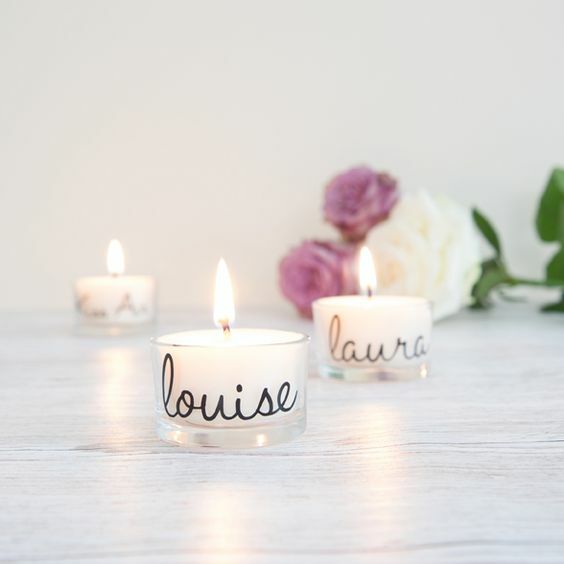 Often used as part of a wedding centre piece candles have always played there part. 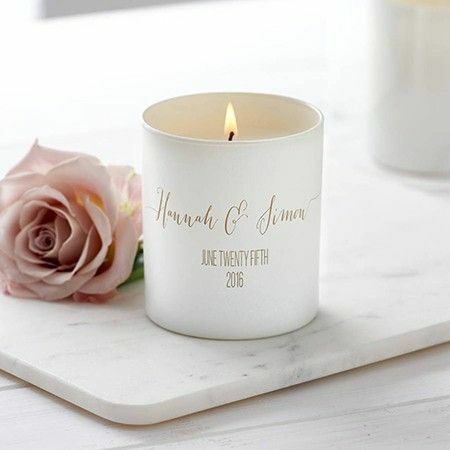 Why not transform the ambience of your wedding with your favourite scent or a scent of your own creation. 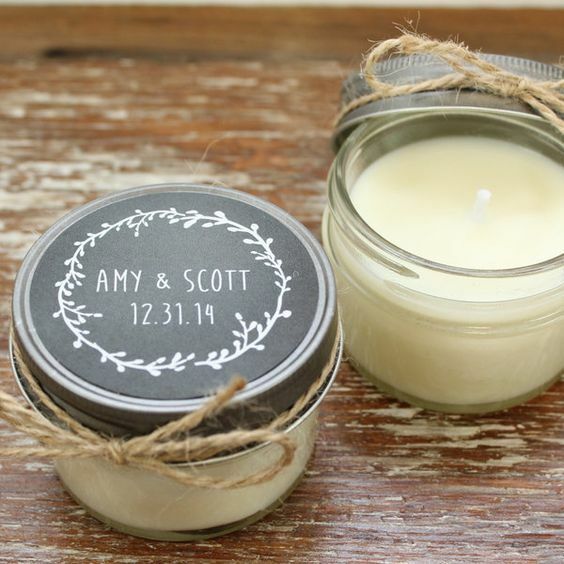 You could even gift your favourite candles to your guests as wedding favours.